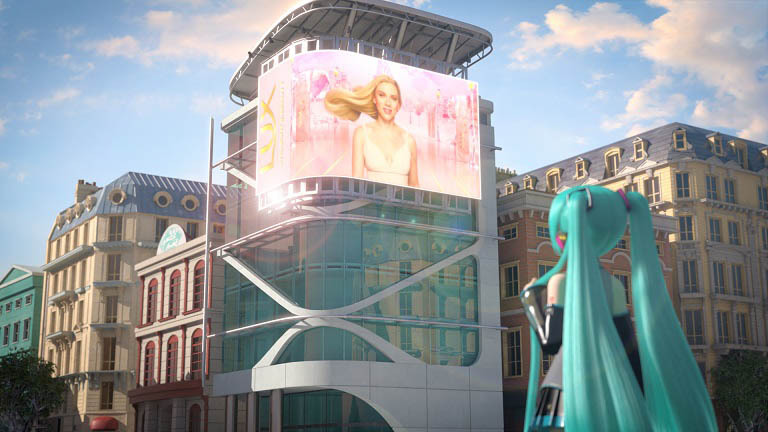 Hatsune Miku has been announced to star in a 60-second Lux commercial scheduled for release on August 30th. 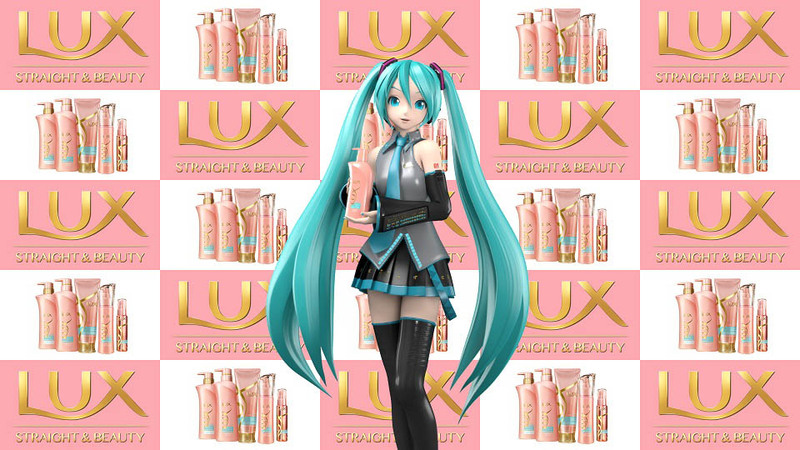 The CM aims to promote the new shampoo & conditioner series in line “Lux Super Rich Shine Straight & Beauty”, and will feature the theme song “Future Overture (LUX Ver. 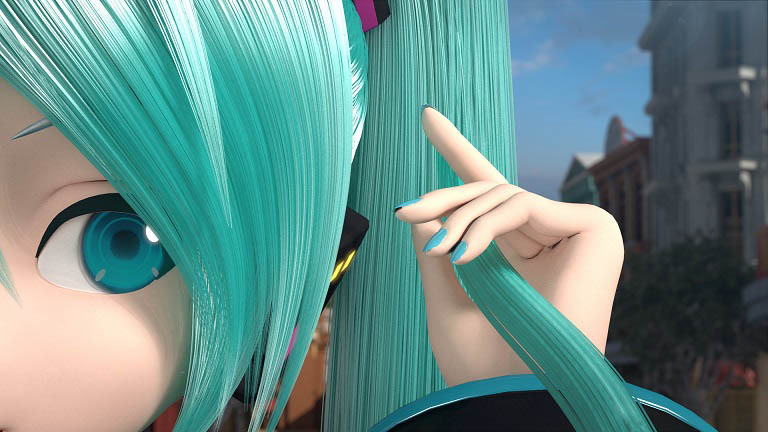 )” by Mitchie M.
The announcement was first made today via staffs as well as an announcement video at Miku Symphony, a Hatsune Miku orchestra concert sponsored by Lux Straight & Beauty that was held today. 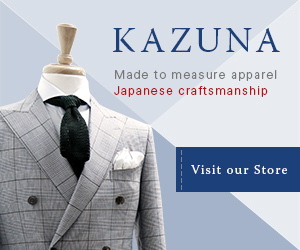 The special announcement video in question is now available on the special website that launched today. 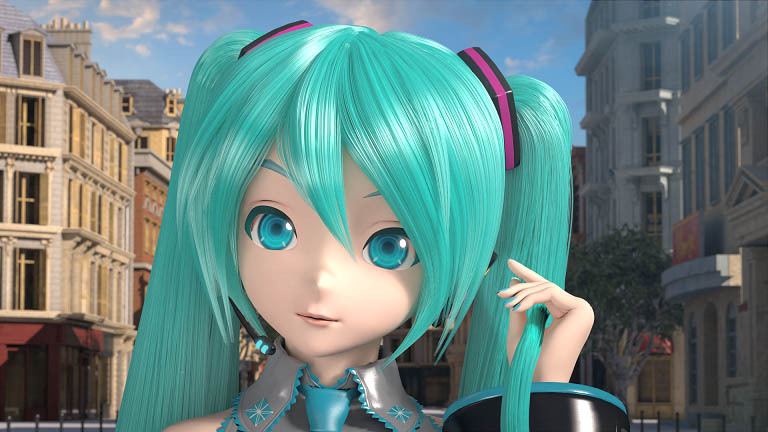 Below are teaser images from the commercial starring Miku, as well as Scarlett Johansson.